As a business traveller and an avid military historian, I have been fortunate to visit places I have read about and studied. There are other times that an unexpected jewel of military history is gifted to me as I ride into town. This is what happened to me recently as I drove into the small mid-west town of McCook, Nebraska. 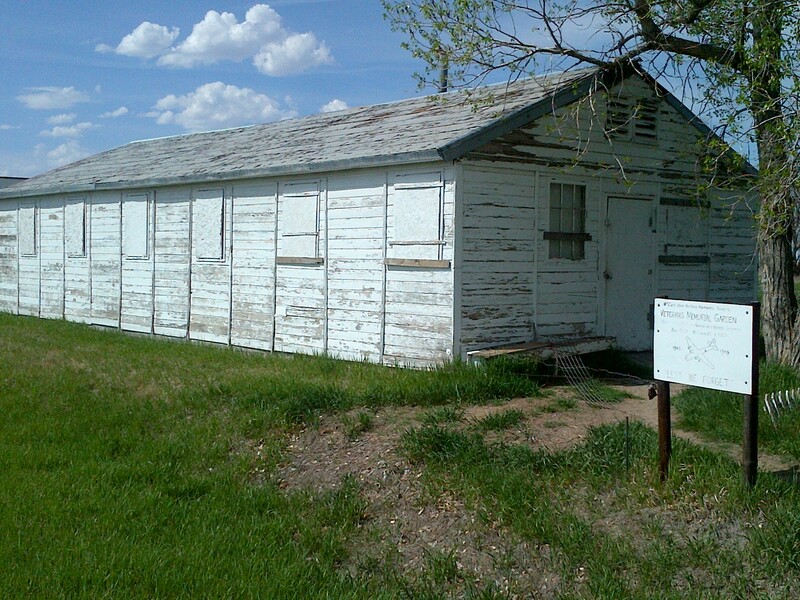 About five miles out-of-town, I saw a sign on the side of the road that said, “McCook Army Airfield Historic Site”. The sign could have been missed by a weary business traveller, but I think my “history sixth sense” kicked in and my eyes found the target. After checking in to my hotel and taking a brief break, I saddled up in my rental to go and check out my new find. The sign pointed to a sandy gravel country road and indicated a distance of four miles. From the highway, there was no evidence of an airfield, only a vast expanse of farmer’s fields. I made my way along the road, nothing behind me but a cloud of dust. As I came closer, I began to make out the unmistakable image of an aircraft hangar. A total of five hangars were lined up adjacent to the fields. There were also a few other buildings scattered around the hangar’s, still hanging on to their parcel of the former military base. My car came to rest in front of a commemorative plaque just off the gravel road. Spelled out on the plaque was a condensed history of the base. She was only in action from 1943 thru 1945, but she made a significant impact to the war effort. McCook Army Airfield was the final training base for bomber squadrons before they shipped out overseas to go in harm’s way. In her heyday, she had 110 buildings and structures and barracks for 5,000 men and three 7,500 foot runways. There was a hospital, theater, chapel, gymnasium, fire station and a post office to serve the troops. 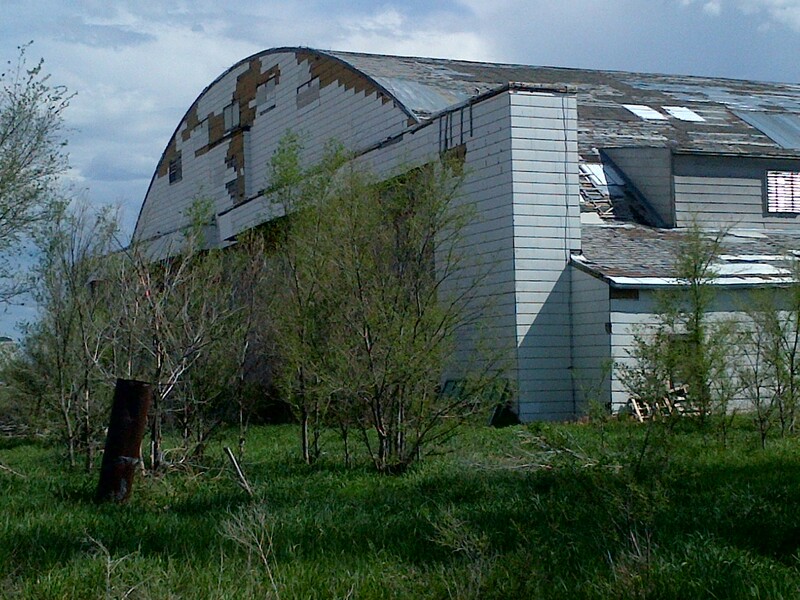 There were also machine shops, warehouses and buildings where the airmen were trained. She provided final training of heavy bomber crews for the B-17 Flying Fortress, Consolidated B-24 Liberator and Boeing B-29 Super Fortress. Her bomb groups that she had trained saw combat in all theaters of the war in the European, Mediterranean and Pacific. 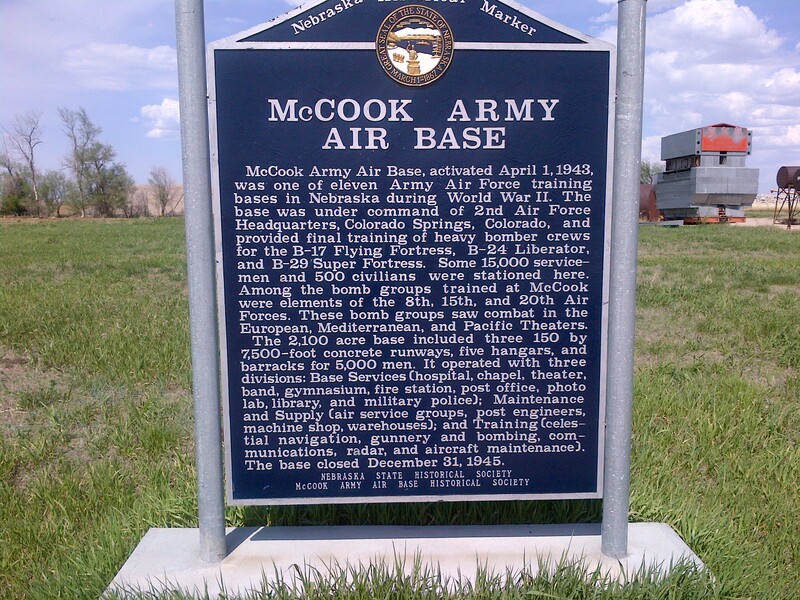 Some 15,000 servicemen and 500 civilians were stationed at McCook during her life. My eyes looked at the overgrowth of brush and weeds creeping up around the hangars, but my heart could see the bustle and vibrance of an Army airfield of a bygone era. 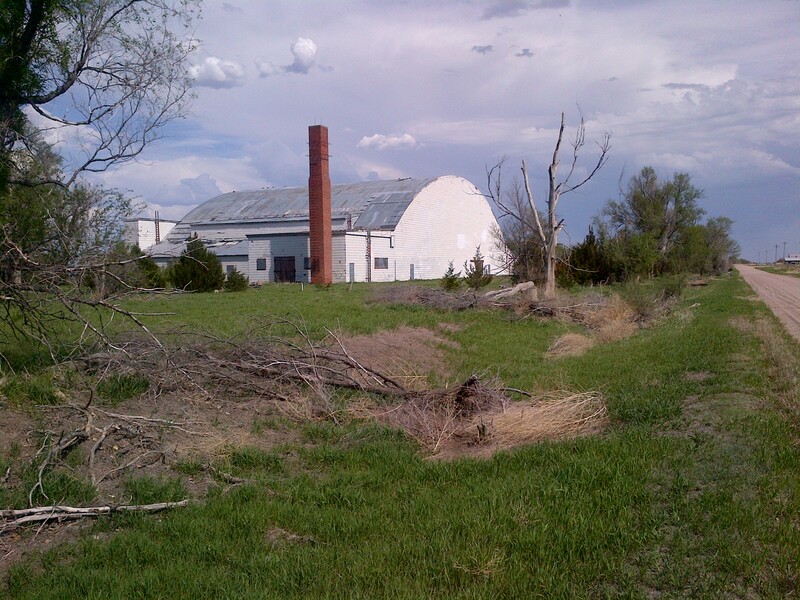 The majority of the base was now in the private hands of farmer’s, albeit a small plot that was dotted with small stone memorials, a few old rusted airfield vehicles and a lone white box building that had been a supply house(QM Building #318). As I walked among the grounds, in my mind I could see the faces of the young men who had trained here. I visualized a young Tech Sergeant clad in olive drab overalls spotted with grease stains. He had the bill of his cap turned up and a Chesterfield cigarette hanging from his mouth. 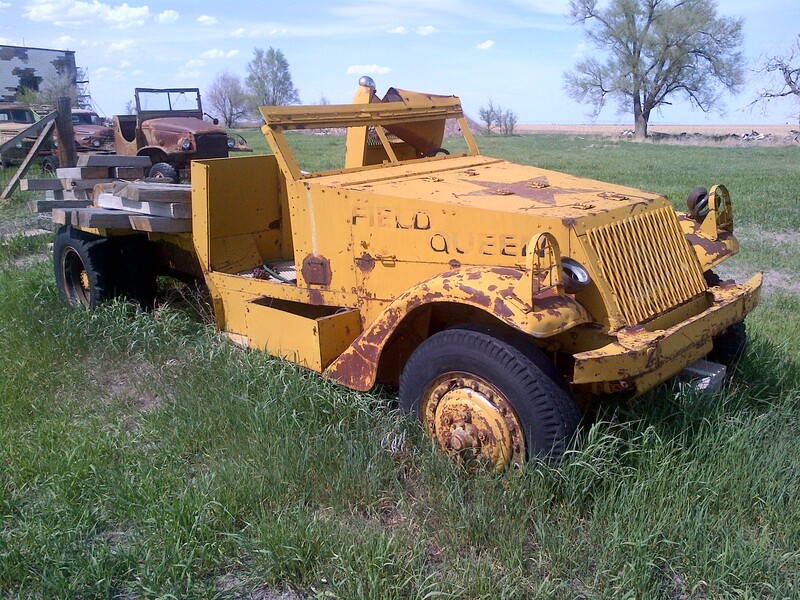 He was sitting in the driver’s seat of the “Field Queen”, a yellow Army truck that once travelled miles along the ramps and runways, but now sat as a silent guardian over the memorials. I envisioned a couple of officers, a pilot and a co-pilot, walking down the ramp discussing the training flight they were about to embark upon. 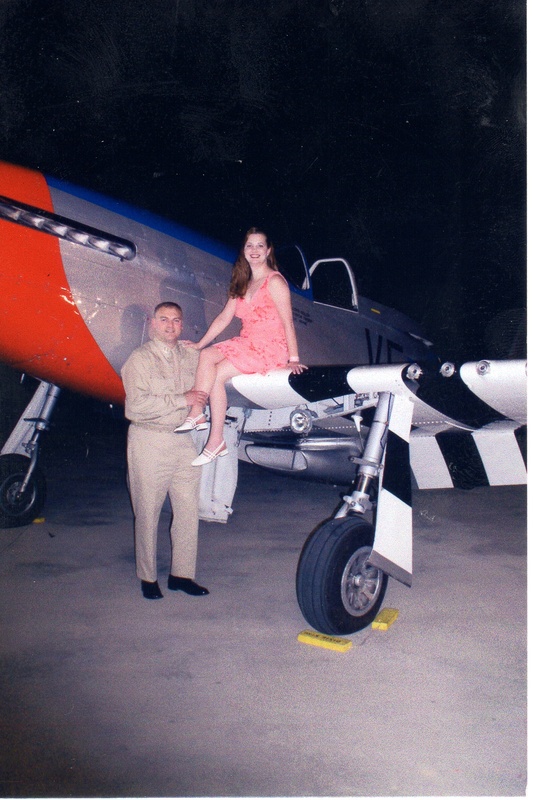 I saw a group of young enlisted aircrews walking along smiling and laughing as they strode into the post theater to see their favorite pin-up girl in a new movie. I looked from the hangar across the barren corn fields where a runway once lived and imagined the awesome spectacle of a B-17 roaring down the runway with all four engines racing to lift her into the air. Visiting the airfield also brought back some happy memories of a World War II “Hangar” Dance that my wife and I had attended a few years back at Falcon Field in Peachtree City, Georgia as part of an airshow weekend sponsored by the Dixie Wing of the Commemorative Air Force. As I stood in the hot Nebraska sun, I looked down at the stone memorials that had been placed there by different flight groups who had trained there 70 years ago. Listed on some of those memorials were the numbers of squadron members who never came home. I looked up and I thought about the airmen who had stood in these same fields and flown in these skies. I wondered of the fate of these men and thought that this place may have been where they had their last memories of home. They may have had a brief stopover at a coastal airbase before leaving the United States, but McCook Army Airfield may have been their last memory of home. I have a family relative whose name is etched on a stone war memorial in my home town of Jackson, Georgia. Robert C. Reynolds was a young Army Air Corps pilot who was lost over Austria. I am uncertain of his unit, but I was told by my mother that he was a bomber pilot. As I stood in the silence of the fields, I wondered if Bobby had trained here and flown in these skies. This year on Memorial Day, I will remember all of those who made the ultimate sacrifice for our nation, but I will also hold a special remembrance of my cousin, of those hangar’s in the field and of those young men who took to the air and never returned. 70 years farther down the road, the plaque and those few stone markers may be all that is left of the airfield. But as long as we still have Memorial Day and remember those who have fallen, we can stand at that plaque and look up in the sky and in our mind’s eye see the planes and look over the horizon and picture the airmen standing vigil by the hangar’s in the field. Thanks Chip! You are a wonderful writer, story teller! Hope all is well.